It looks like Clue, the Berlin-based fertility tracking app, is one step closer to fulfilling our prediction that it will blow its rivals out of the water. 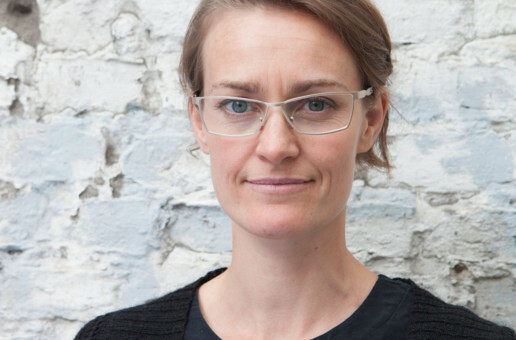 The startup today announced a €500,000 seed funding round led by business angel Christophe Maire, with Joanne Wilson, New York-based Luminary Labs Ventures and existing investor Thomas Madsen-Mygdal also contributing. The startup will use the fresh capital to improve its product and build up its team, plus to adapt the app to local markets. Clue has also won over Adam Wiggins, founder of web app platform Heroku, as an advisor. He’ll help the startup scale its engineering team and put the right technical infrastructure in place to build Clue 2.0. 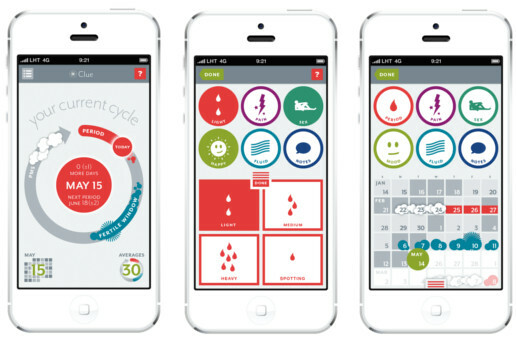 Launched last year, Clue helps women keep track of their monthly fertility cycles – all users have to do is quickly note relevant info every day (a range of factors, not just when menstruation starts and stops). The app then shows where the user is at in her cycle.